The mobile revolution has changed the way people shop for just about everything: clothes, cars, first dates, and yes, even houses, are first getting discovered on mobile devices at a rapidly growing rate. And with 48% of all real estate searches stemming from a mobile device, it’s no longer an option to tailor your real estate marketing for the mobile takeover. This news should not come as much of a surprise. 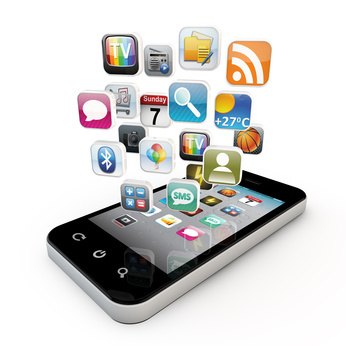 Nearly 80% of all internet users own smartphones, spending upwards of 90 minutes each day on their device. And why wouldn’t they? It’s portable, convenient, multi-functional, and provides the user with nearly any piece of information they need with a few swift taps. And when (not if) your prospects use mobile to search for real estate, you should be ready to deliver the mobile-friendly experience they expect. There’s a reason that the mobile version of a website looks and functions differently than its desktop counterpart. With a much smaller screen size, vertical layout and touchscreen capability, mobile websites need to offer a cleaner, more succinct experience. First and foremost, your website should be mobile responsive – that is, it should automatically detect when it’s being viewed on a mobile device, and adjust the orientation, text size, and other elements to optimize viewing. You should also understand that user expectations with mobile sites are a bit different than desktop versions. For instance, most people are accustomed to the convenience of tapping a phone number or email address on a mobile site that automatically initiates a phone call or email. These minor – but crucial – details affect your prospect’s experience with your site and should be considered. Social media has also taken a mobile-first stance, with nearly 80% of activity happening via apps. In addition, comScore’s report estimates that nearly 20% of all time spent in the digital world is on social media channels, with the number of users for each channels ranking in the hundreds of millions (or 1.6 billion, in Facebook’s case). But immense usage and widespread popularity of social media aren’t the only aspects that make it a viable tool. Social media platforms have transformed the real estate professional’s own device into a mobile-first marketing machine. Post photos of new properties instantly; host a virtual open house via live video; respond to comments quicker, and use instant messaging to keep conversations flowing at your (and your client’s) convenience, no matter where you are. The opportunities for marketability on social media are seemingly endless. Last year highlighted striking evidence of the mobile first real estate trend – consumers searched for Zillow more than real estate on Google. 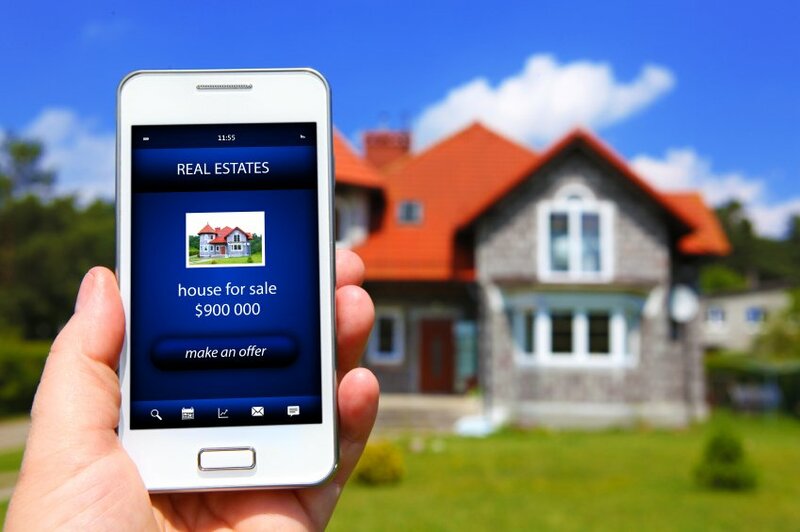 If you want to get your brand in front of buyers and sellers alike, you need to position yourself wherever your audience already goes – in this case, real estate sites like Zillow, Trulia, and Realtor.com that also offer a mobile app counterpart. As an added bonus, you can easily share your listings in the apps directly to your social media accounts to connect your marketing strategy. Mobile has enabled users to gather or transmit information at a moment’s notice, so much so that “instant” has become somewhat of an expectation. People want a timely response, and mobile offers more ways than ever to deliver. No longer are prospects and clients limited to leaving a voice mail and waiting for a return call. Nowadays, people are also connecting via text, instant messaging, social media, and landing page forms, with the expectations of a swift reply, even if you are on the go. Be prepared to answer. Keep in mind that “mobile first” isn’t the same as “mobile only.” You should still maintain a presence for those who prefer a more traditional communications approach. But if you aren’t mobile first (or at least mobile friendly), does that mean you will come in dead last? Only time will tell.